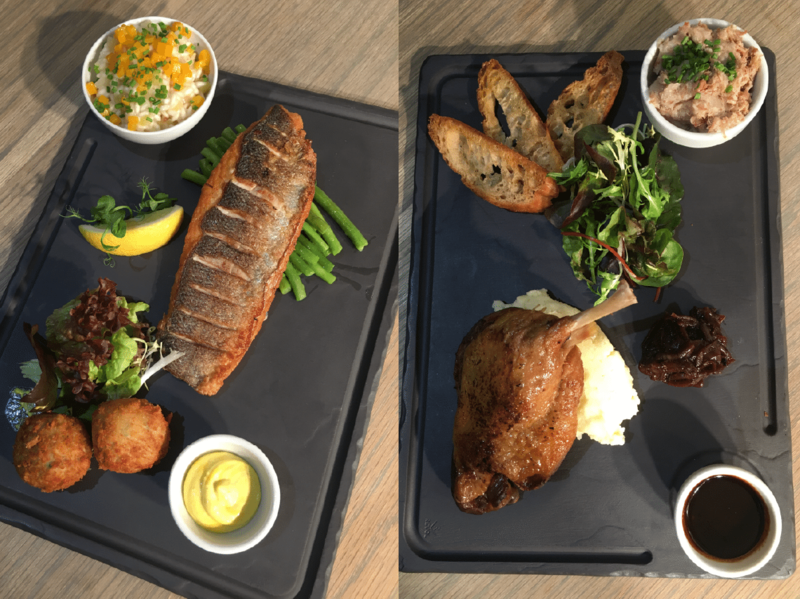 We are delighted to bring you our new lunch concept; starter and main course beautifully presented together on a single platter with the option of a glass of wine to accompany it. There are a selection of 8 different platters to choose from as well as a platter of the month so you won’t be stuck for choice! This is aimed at all the very busy people working hard to make Naas and North Kildare a great success; people with limited time at lunch so they can be assured of a quality, relaxing, great value and speedy lunch experience. Our Blackboard Specials are always available at lunch time too for those seeking A la Carte dining. During springtime lunch is served Wednesday to Friday 12pm to 2:30pm. Now you’ve read the menu make a booking to try it out! Lunch is served Wednesday to Friday 12:30pm to 2:15pm and on Sundays from 1pm, please try another day.